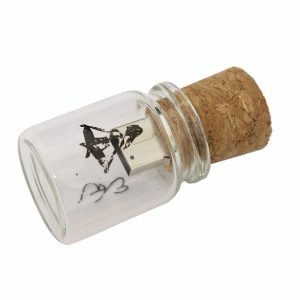 Looking For Earth Friendly Promo Products? Try Wooden USB Drives! Since USB drives are in such high demand and always seem to be the object of unfortunate misplacement, why not take the opportunity to make a lasting impression on the people of Canada? Whether you’re showing appreciation for employees’ long hours of dedication or spreading your business’ name to prospective clients, branded wooden USB drives make for handy gifts. In line with the growing environmental awareness movement, timber USB drives also make an eco-friendly statement. The public happens to take notice of businesses’ efforts to go green, so this particular option could say a great deal about your company in this regard. The USB timber swivel drive is probably our most popular wooden USB drive. It lends itself to a large logo print or heat brand and offers great functionality and longevity that is not usually seen in a promotional item. Standard off-the-shelf flash drives are a dime a dozen across Toronto as well as its neighbours far and wide, but wooden USB drives make a statement. They’re unique enough to stand out in a sea of plastic-covered counterparts, and they have a nice feel to them, too. Yet another aspect that sets apart timber flash drives from normal promotional giveaways is your one-of-a-kind business name and logo can actually be heat stamped into the timber. If you want, you can also add your contact information. Our wholesale wooden flash drives are available in bulk, and they’re just waiting to receive your insignia. With our custom printed promotional items, you’re sure to leave your mark on not only the merchandise, but its recipients as well. Brand recall surges more than 40 percent among consumers when they have a branded item at their fingertips. If you’re not 100% sure on some of the timber USB designs we stock then we can actually custom craft something for you with your logo imprint. This service is 100% free of charge and we keep revising the design until you are happy to proceed with production. People love getting free gifts. When they’re useful items, they only serve to sweeten the pot. Sure, plenty of products fall into this category, but like we said, everyone’s bound to need a USB drive at some point. Be the one who fills that need, and they’ll remember you for it. Spread the word about your company while sending out an eco-friendly message with what could be considered one of the most useful branded gifts on the market. Despite their small size, wooden USB drives offer plenty of marketing real estate for your brand information. It’s like taking traditional business cards to an entirely new level. At Dynamic Gift of Ontario, we’re Canada’s premier supplier of custom printed merchandise. 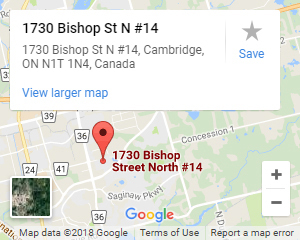 We use state-of-the-art printing techniques to help make your business name, logo and message work for you; on top of that, our consulting and printing services are free to our customers. We’re committed to your satisfaction and offer the lowest prices as well as the best selection around. 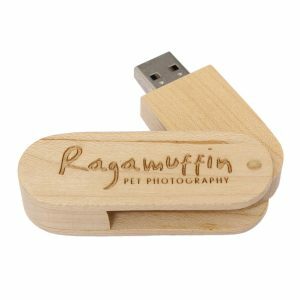 Come to us for your branded wooden USB drives, and let us put our knowledge and experience to work for you.